Diabetic patients have to monitor their blood sugar level daily. An unmonitored sugar level can spell dire consequences to the patient. 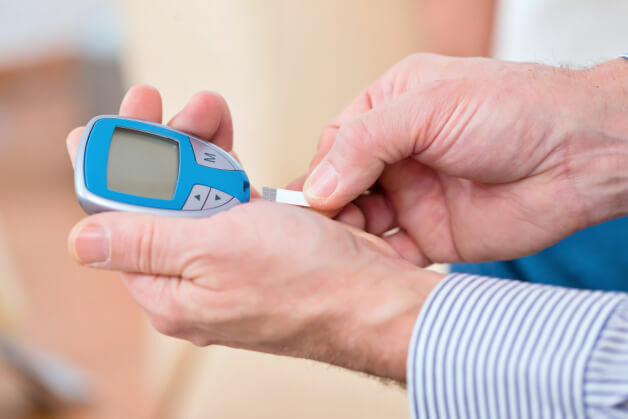 In doing the monitoring at home, your ally is your set of test strips for blood glucose, which you can purchase from any reliable Pharmacy in Palm Harbor Florida. If you or a loved one is diagnosed with diabetes, it will be wise for you to observe these reminders. As you will be performing this monitoring on your own, ensure that your test strips are kept in an accessible place. But accessibility also means that they are out of your kids’ and pets’ reach. If you’re the primary caregiver of a family member, see to it that their test strips are within your safe range. Along with that, let these strips be part of your daily outdoor gears so that even when you’re not at home, you can still perform the essential glucose monitoring. When you’re performing the sugar monitoring for the first time and all by yourself, you might miss out on some days. This practice still has to be embedded in your system so that you can safely check yourself daily. To help you with this, include the monitoring practice in your daily routine. You can also refer with your doctor as to the ideal time to monitor your blood sugar level so you can just set your routine from that recommendation. Before using your glucose test strips, make sure that you have checked their expiration date. An expired product may not be able to give you a reliable result. If you would like verification, you can always ask the pharmacists at a drugstore in Palm Harbor, Florida to check this information for you. Prepare a health journal to record your blood sugar level on a regular basis. This serves as your physical evidence and reference when the reading increases. Aside from the blood sugar level, also record what you ate in the day and the activities you performed. These are important elements that can also affect your blood sugar reading. You cannot risk infection as diabetes can derail the healing process. To prevent infection, don’t share your equipment with other patients. In addition, see to it that you dispose of the strips immediately after use. Also, make sure that the bleeding has fully stopped before you engage in other activities. To replenish your supply of glucose strips regularly, contact us at St. Mary Pharmacy. As your premier provider of pharmacy services in Florida, you can trust us to partner with you in meeting your health goals and daily health regimen. When you can’t personally pick up your orders, you can also request to have these delivered to your address. Do you know a diabetic loved one who needs to read this? SHARE this post with them. This entry was posted in Pharmacy Services and tagged Blood Sugar, drugstore, pharmacy. Bookmark the permalink.